Coriander, also commonly called cilantro, is a must have annual of the family Apiaceae. Coriander is an essential ingredient in many Asian recipes and both the leaves and seeds are edible. Sporting a lemony aroma and taste, coriander seeds are typically ground and used a flavor-filled spice. 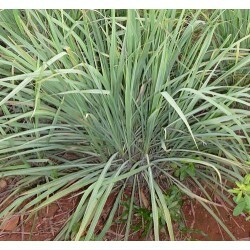 The leaves provide a bitter lemony punch of flavor and are often chopped and added to soups and breads or used to garnish a plate. Coriander can be grown indoors in a container or outdoors in a home garden, but it does present some unique growing challenges. 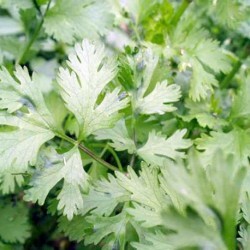 Use this guide for successfully growing your own fresh coriander leaves and seeds. Coriander loves direct sunlight, but the plants need some relief from the hot afternoon sun during the peak of summer. An ideal planting location will be on the east side of taller garden plants or on the east side of a structure. Either of these planting locations will provide shade to the growing coriander and keep the tender leaves soft and flavorful. An east-facing window sill is the perfect growing location for a pot of coriander, the plants will receive the bright morning sunlight and escape the hot afternoon sun. If the sole purpose for growing coriander is for the seeds, then place the plants in direct sunlight so the plants will become stressed and begin producing flowers earlier in the growing season. If you plan to grow the plants in containers, fill the containers with a good quality potting soil. Make sure containers have a good drainage hole and place a paper coffee filter in the bottom of the container so the water can drain through without taking any potting soil with it. When planting outdoors in a garden, prepare the soil by tilling it to 8 -12 inches deep and working in some organic compost. Coriander seeds will not germinate and plants will not grow when soil or air temperatures are cool. The best time for planting coriander seeds outdoors is in late April or early May when temperatures have been consistently above 70 degrees for three days in a row and all danger of frost has past. Coriander seeds can be planted in pots and grown indoors year around. Sow seeds in a pot that is at least 6 inches deep to allow enough room for the plant roots to grow. Keep potted plants in a room that has a consistent air temperature of above 65 degrees day and night. Keep plants away from exterior doors and air vents that might blast them with cold air. Sow coriander seeds, and most annual herb seeds, directly into your herb garden into the soil where they will be grown, or into pots, for best results as annuals don't really like to be transplanted. It is not a good idea to transplant coriander plants unless all you want are the seeds from the plant. When plants are started indoors or in a container the shock of transplanting them into outdoor soil forces the plant to produce flowers and seeds instead of tender leaves. Place seeds into prepared soil (either in pots or in-ground) two inches apart. Cover each seed with 1/4 inch of potting soil and water well. Plant seeds every two weeks to maintain a steady supply of tender leaves and/or seeds. The tiny seeds will take anywhere from a few days to three weeks to germinate. Keep the soil moist and warm during the waiting time. If the seeds have not sprouted after three weeks, start the process over. The weather was too cold, seeds were not viable or they received too much/too little of water during the germination process. 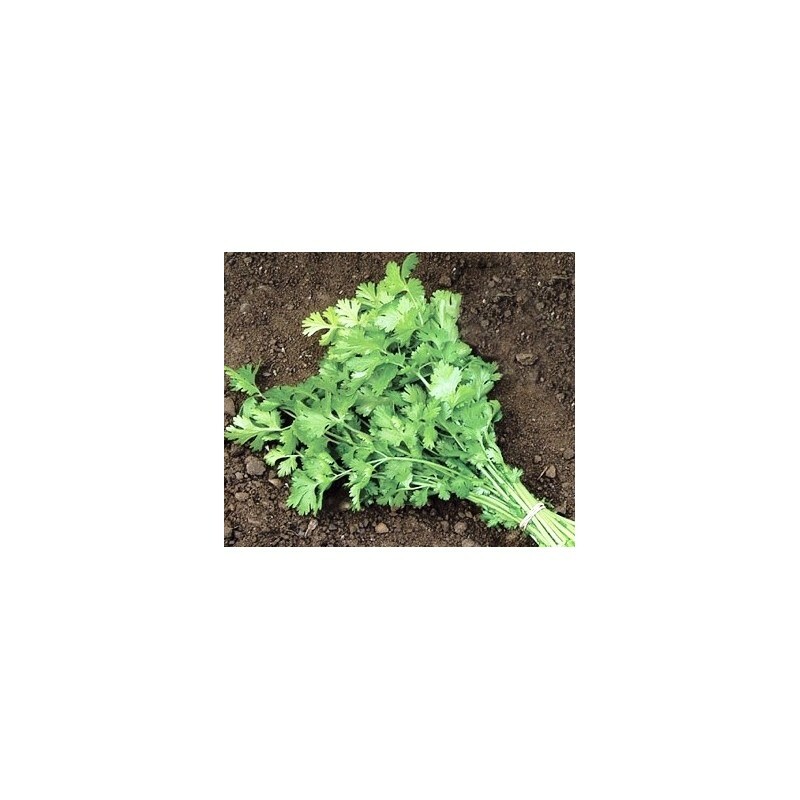 When the new coriander plants are 2-3 inches tall they can be thinned out to 4-5 inches apart. 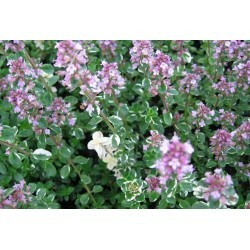 This will give each plant enough elbow room to grow into and reach its mature size. Leaves can be harvested at any point after the thinning-out stage. Always harvest the older leaves first to encourage new leaf production. If you are growing coriander for the leaves, keep the top of the plants pinched off (use thumb and forefinger to pinch off the top 1/2 inch of plant) so the plant will produce lateral stems and more leaves instead of flowers. 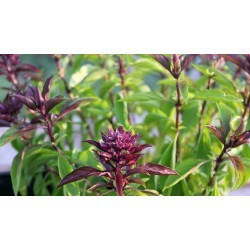 After the plants have reached four inches in height water them every other day and feed them once per week. Adding a few drops of water soluble fertilizer to the water once a week will keep the plants fed, hydrated and growing vigorously. If plants are being grown outdoors, apply a layer of organic mulch around the plants to help retain soil moisture and prevent weed growth. As the mulch decomposes it will also provide nutrients to the soil to help feed the coriander plants.